1100 Preserve Dr Rockford, AL. | MLS# 842621 | Avast Realty LLC | 205-951-8992 | Your Ultimate Resource in Real Estate. Let's guide YOU home! Brand new construction home in one of Lake Mitchell&apos;s highly sought after subdivisions. The Preserve on Lake Mitchell is located in Pennamotley Creek and is on the must see of boat tours of some of the most beautiful homes on the lake. 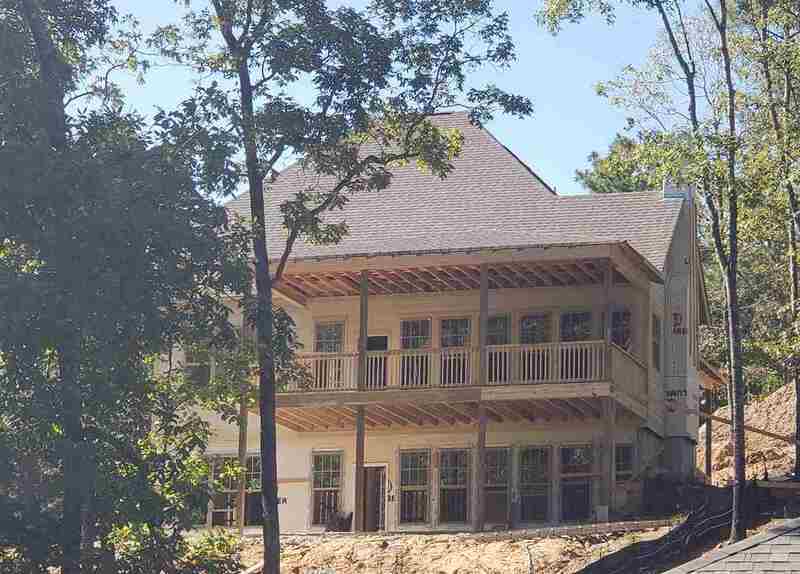 This craftsmen style open concept home will be over 2000 square feet on 3 levels, with 2 covered porches that offer outdoor living so you can enjoy breathtaking views of the lake. The master bedroom is located on the main level, with garden tub and separate shower and also opens out to the upper porch. The home will have hardwood flooring in the main living areas, with carpet in bedrooms and tile in the baths. The kitchen will have painted cabinets, granite counters with decorative tile back splash and stainless appliances. Still time to customize to your design taste.